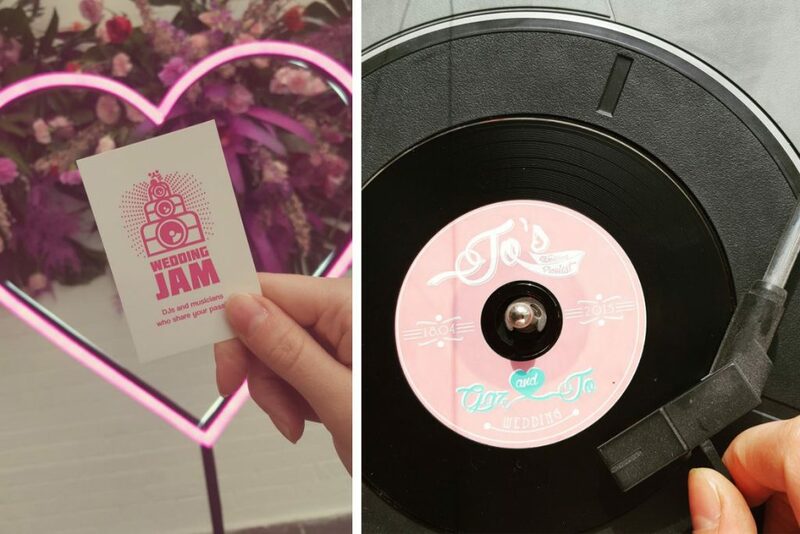 Wedding Jam were looking for some extra funds to cover a short term cash flow issue they were having due to a VAT bill, and some funding to allow them to refresh their brand image with a new website. Wedding Jam: is a music business offering DJs, bands, singers, and string quartets. The business focuses on playing the music you want to enjoy, rather than endure, on your big day. Wedding Jam is a music business offering DJs, bands, singers, and string quartets. The business focuses on playing the music you want to enjoy, rather than endure, on your big day. They have a great focus on customer satisfaction and playing music that enhances any event. George met with Paul Maguire from Wedding Jam to see how the Finance Hub could assist. George realised that what Wedding Jam really needed was some sound business advice, from honest people who could take the time to understand the business and suggest and explain funding options that may be available for them. Wedding Jam banked with Barclays, and had a small overdraft facility and a card facility that they didn’t use. Paul had not thought about approaching his Bank but George suggested he speak with Barclays directly and ask for a temporary increase in the overdraft to help with an imminent VAT bill and, if they were prepared to help, to ask about the availability of a business loan. 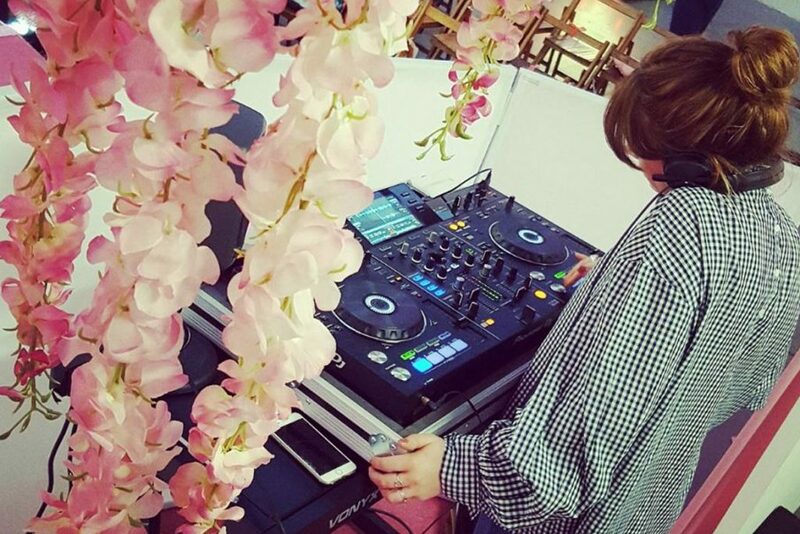 With George’s help in explaining the situation, Wedding Jam were able to gain a £9,000 loan from Barclays and an uplift on their overdraft facility, covering all of the funding issues they originally came to the Finance Hub with. DO YOU HAVE AN ADVISOR? Welcome to the Finance Hub: A single access help point for SMEs trying to access external funding. Explore our new website to find out more about how we can help you.